Progressive Rising Phoenix Press is proud to announce that Spirit the Tiny White Reindeer was released August 5th, 2017. 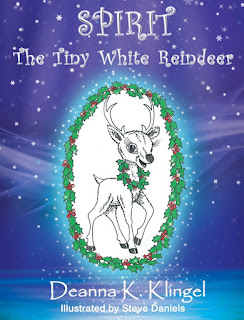 This charming Christmas book, suitable for children of all ages, is filled with delightful illustrations by the talented Steve Daniels and rhyming text by award-winning author Deanna Klingel. 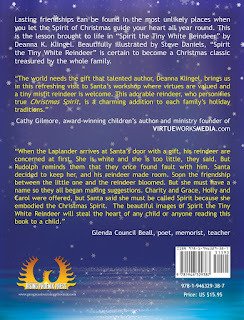 The book is a new holiday classic to be enjoyed season after season by children, parents, grandparents, teachers, and caregivers. Targeting the real meaning of the Christmas, the Christmas Spirit, the theme teaches the importance of keeping the Christmas spirit alive year round. The message is easy to grasp, and the lilting rhyme is one that children can recite and memorize on their own. 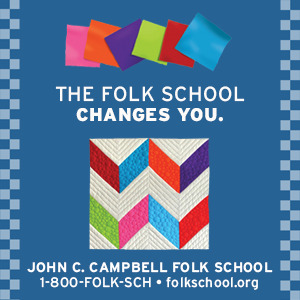 It is the perfect seasonal or gift for any occasion and can be passed down from generation to generation. 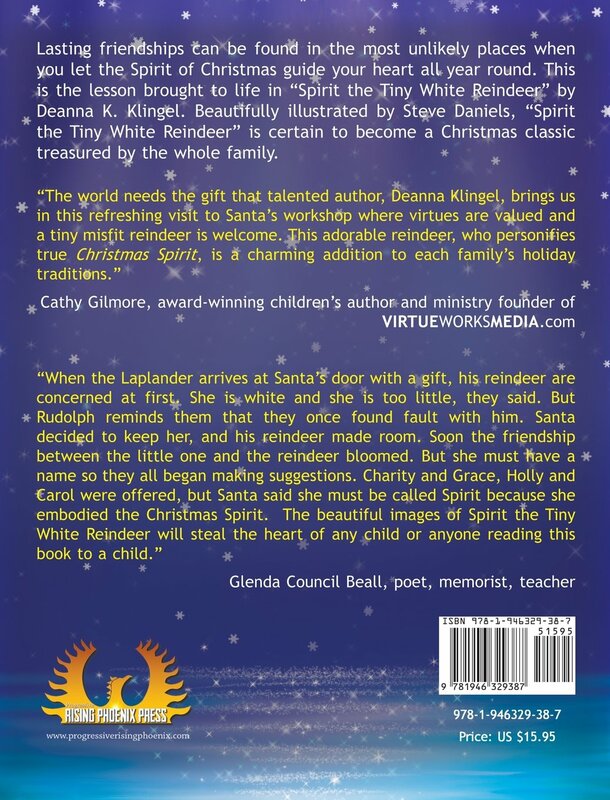 "The world needs the gift that talented author, Deanna Klingel, brings us in this refreshing visit to Santa's workshop where virtues are valued, and a tiny misfit reindeer is welcome. This adorable reindeer, who personifies true Christmas Spirit, is a charming addition to each family's holiday traditions." -- Cathy Gilmore, award-winning children's author and ministry founder of Virtue Work Media.com. Deanna Klingel, award-winning author of children's books, YA novels, and short stories, has lived many places with her childhood sweetheart husband Dave, but they now call the North Carolina mountains their home. The couple enjoys visiting their seven grown children and their families. 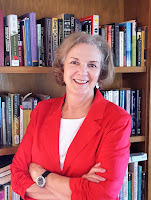 Deanna K. Klingel often visits schools, libraries, and book stores. 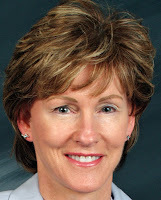 She is a member of NCWN-West. 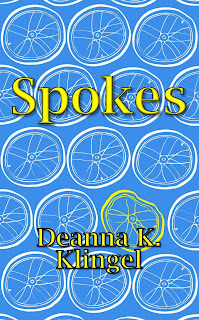 Progressive Rising Phoenix Press has released Deanna K. Klingel's YA novel, Spokes. 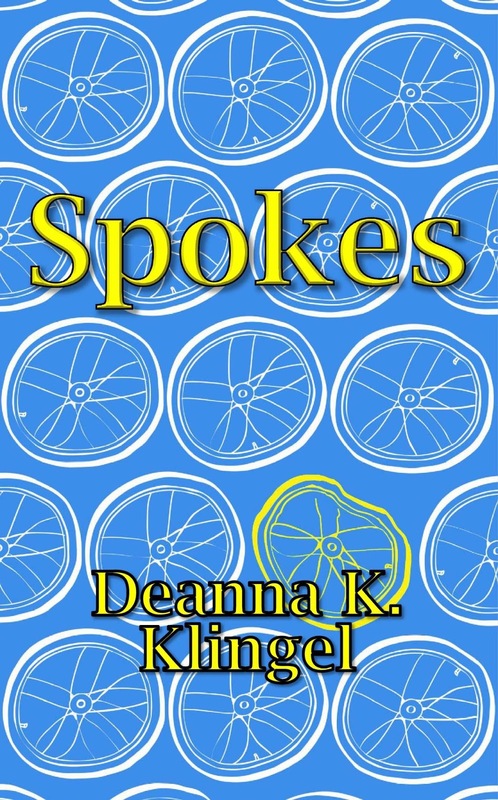 Spokes is about a Catholic girl and a Jewish boy training for a triathlon, who search for clues to solve the mystery of a hit and run killer. 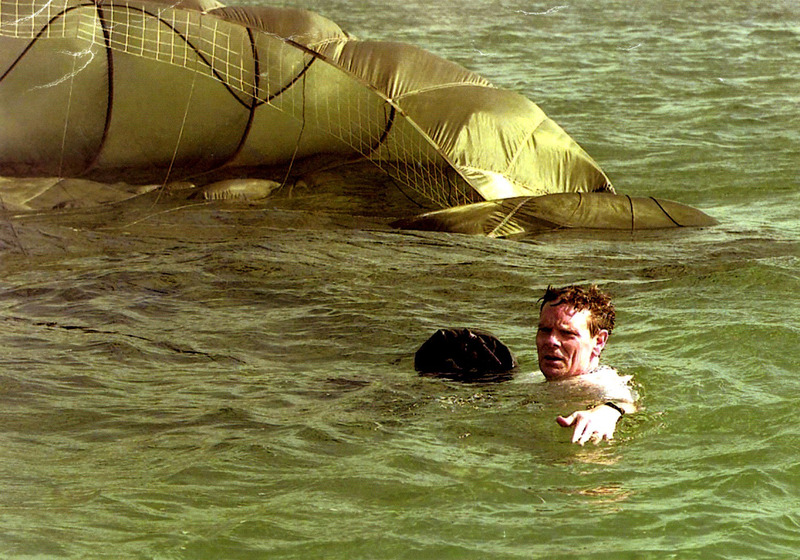 Along the way they discover the importance of truth, friendship, and faith. Klingel writes primarily, not exclusively, for young adult readers. She has thirteen books published and others in the que. In addition, one of the picture books is also in Spanish, and there are teacher/classroom study guides for two historical fictions. Many of the books have received recognition and awards. 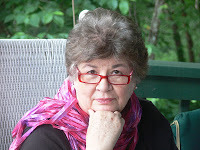 Two of her short stories were contest winners. 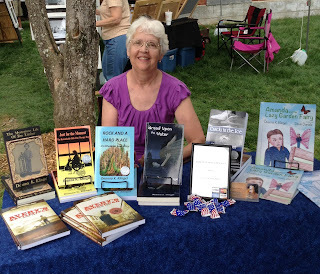 She's a member of SCBWI, ACFW, Catholic Writers Guild, and NCWN. 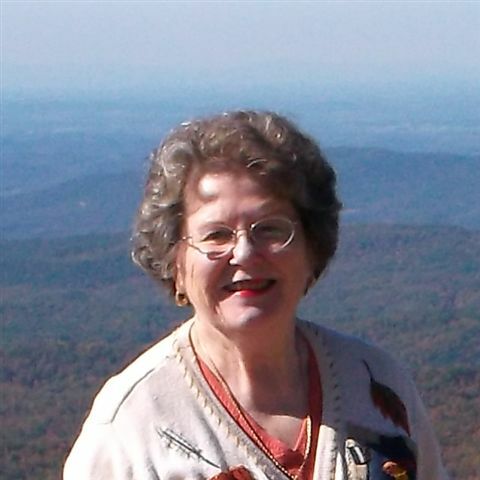 She blogs twice a week at booksbydeanna.com, and travels with her books across the South and beyond, appearing at schools, museums, and events. 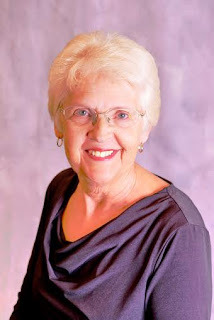 Her books are widely distributed and are available wherever books are sold. 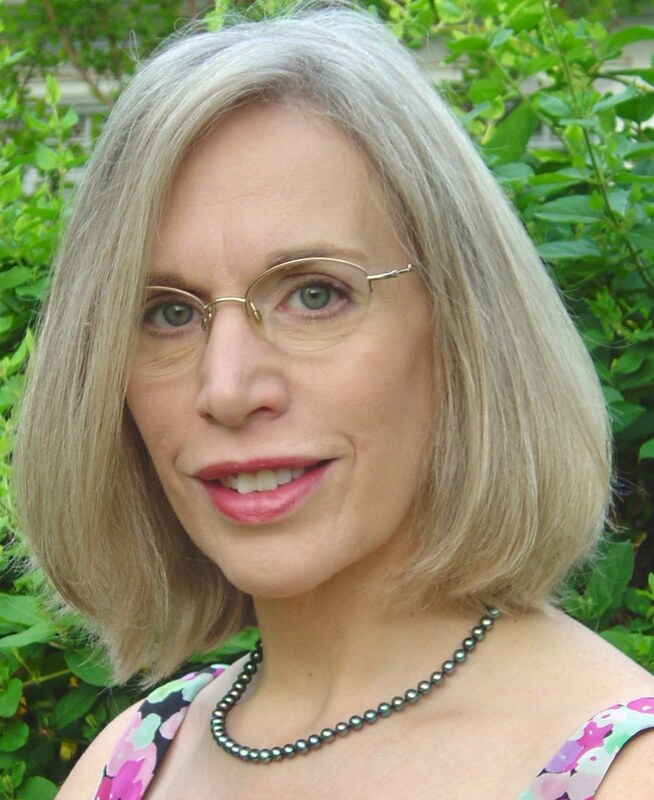 Klingel is a member of North Carolina Writer's Network-West. She will be hosting a workshop at the NCWN-West's A Day for Writers, at Sylva, NC, on May 6, 2017. 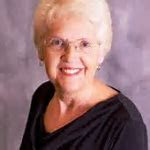 Ms. Klingel's topic will be: "The Merry Go Round of Children's Literature". 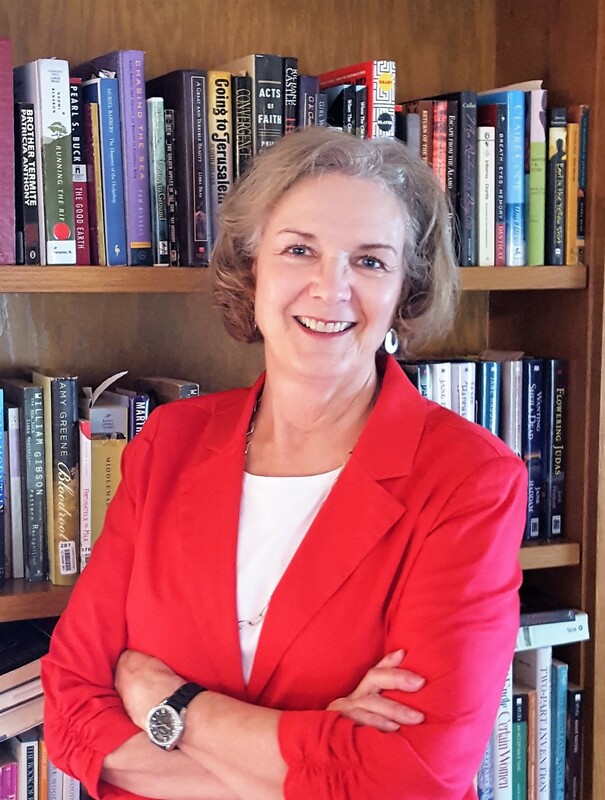 She will discuss how to recognize the types of children's literature, the myths about writing for children, and the writing process for Child Lit and how it differs for each kind of Child Lit. 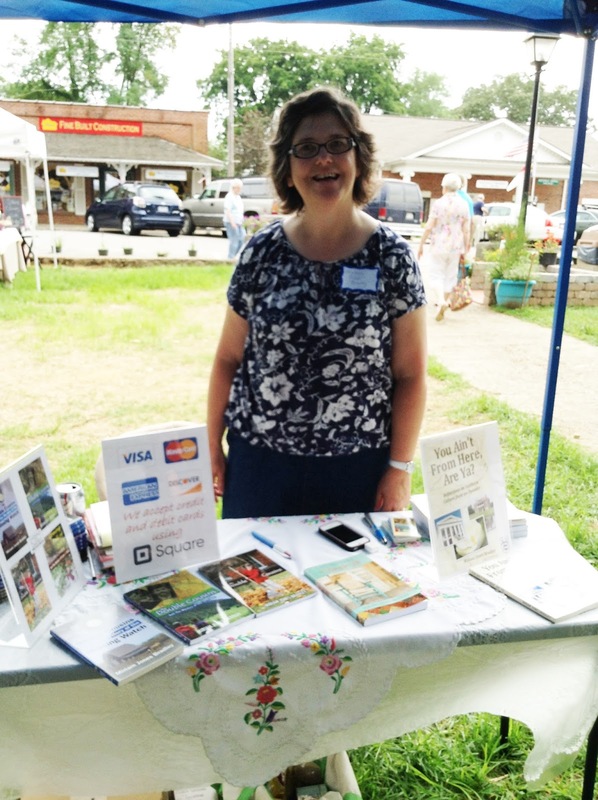 She will also cover working with illustrators and finding the proper publisher for your work. Klingel will go over questions to ask your publisher before signing the contract , and will address how to market Child Lit. No longer smothered under a blanket of humidity and labor’s sweat. The lonely watermelon begs for more time, clings, tenacious, to its withered umbilical vine, tethered forever to the season. Dry and brittle under the tall pines that give life to the Piedmont. Until a traitorous wind out of the North cuts in. Box turtles burrow deep beneath the privet. Monarchs and migrants all gone. To be stirred by the cold hand of winter. Like a lacy shawl over the chilly shoulders of the Blue Ridge. I feel the magnetic tug. The magnetic pull will nudge every day I am away. Hickory and Poplar pin gold brooches to the breast of our mountain. Knowing not what’s across that bridge. 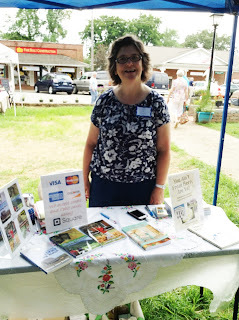 Deanna has invited you to a literary soiree (aka book release party) Sunday afternoon 1-4 PM, March 9, 2014, St Jude Church, 3011 US Highway 64 East, Cashiers, NC, to celebrate the release of A Rock and a Hard Place, A Lithuanian Love Story. Enjoy Lithuanian food, beverage, music, book discussion, reading, signing and meeting the couple about whom the book is written. Bring your friends. If you can't be there in person, you can still be part of the party. Friday before the event go to www.BooksByDeanna. Use the tab Rock & a Hard Place to find recipes you can try at home. 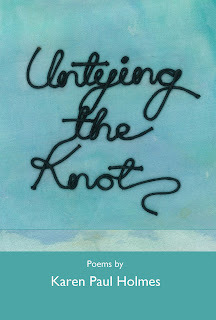 Sunday, the day of the event, go to Amazon.com and buy a book (available as of March 8), then send an email to deannaklingel@yahoo.com with your name and address. 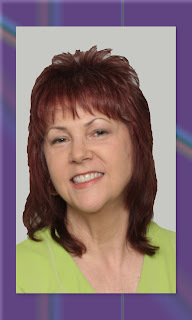 You will receive a signature and book mark for your book. 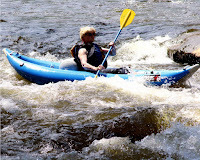 Monday following the event enjoy the photos of the event at Facebook page, "Books By Deanna".